Medfast Urgent Care Centers offer fast, professional medical treatment for many common illnesses and injuries. 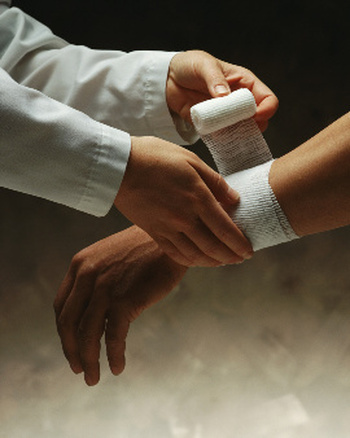 Visit any one of our nearby facilities to receive expert medical care for any minor emergency. Our average wait time to see patients is less than an hour, compared to Hospital Emergency Rooms, which can sometimes take longer than three to four hours and are much more expensive. We are professionally staffed with highly-skilled, licensed doctors and nurses, and fully equipped to handle testing and treatment for most minor emergencies.